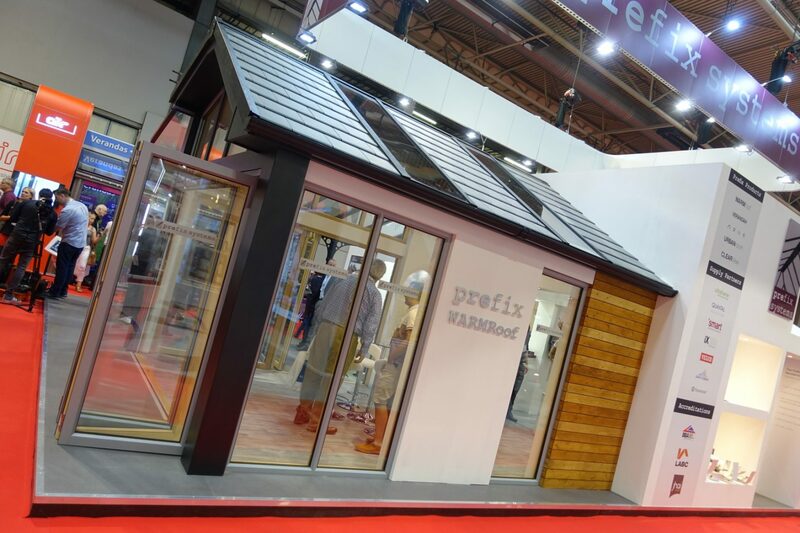 Glazed roofs for a wide variety of applications continue to be at the core of sales for Prefix Systems, across their network of fabrication sites which cover the whole of the UK. 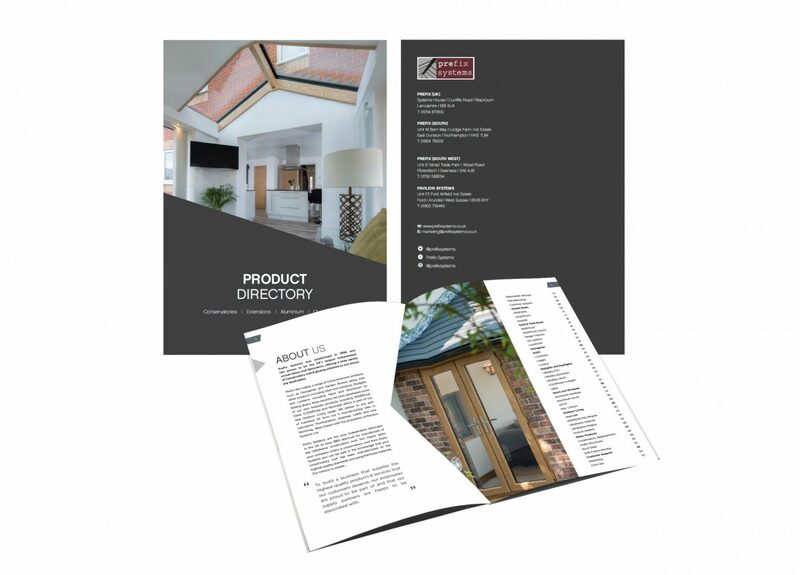 The company are in a unique position as the only one with such a geographical reach and localised technical support, for the conservatory and lantern roof sector. 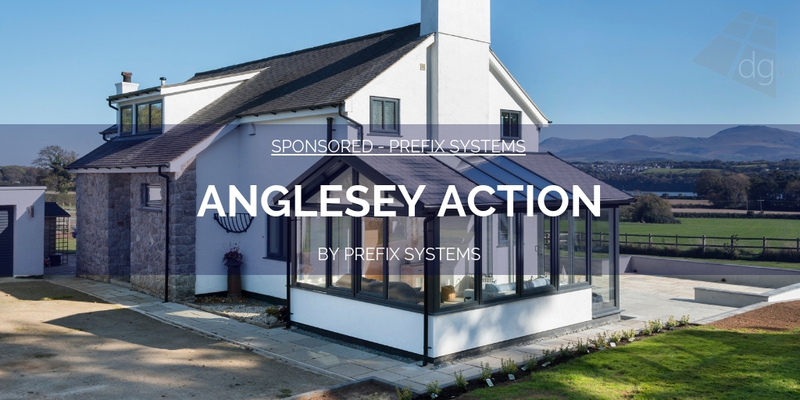 Their 22-year experience has seen considerable change in the specification of the conservatory roof, with more choice than ever before in terms of colour, glass specification and architectural detailing. 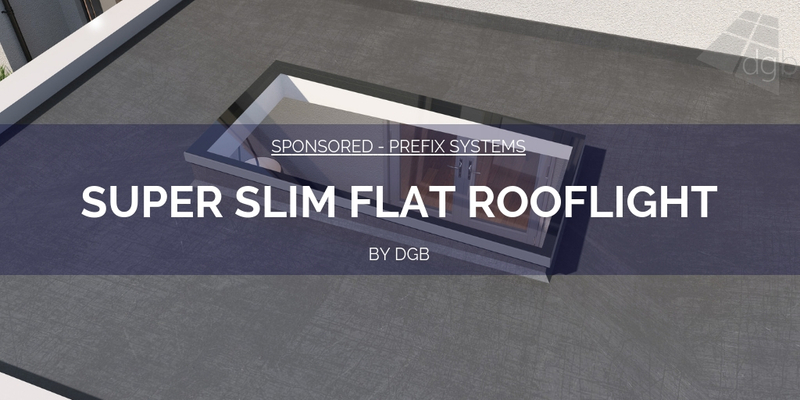 This also extends to the new contemporary URBANroom gutter shroud, which has been designed and developed by Prefix Systems exclusively for their customers. 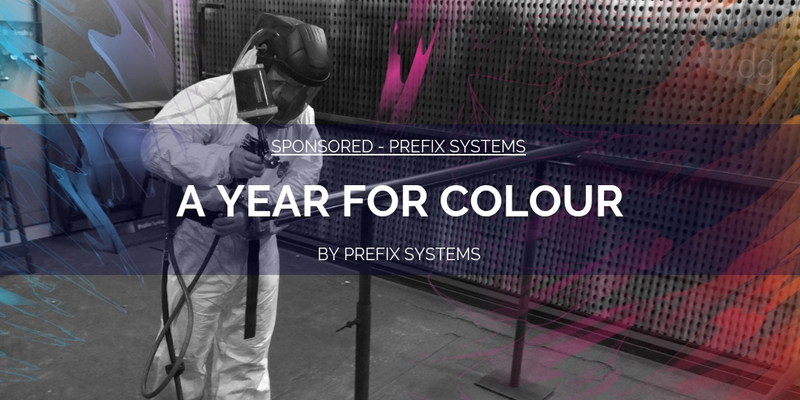 Recent major investment at Prefix Systems has seen the introduction of a state of the art paint line ensure they are well positioned to cope with growing demand for colour roofs. 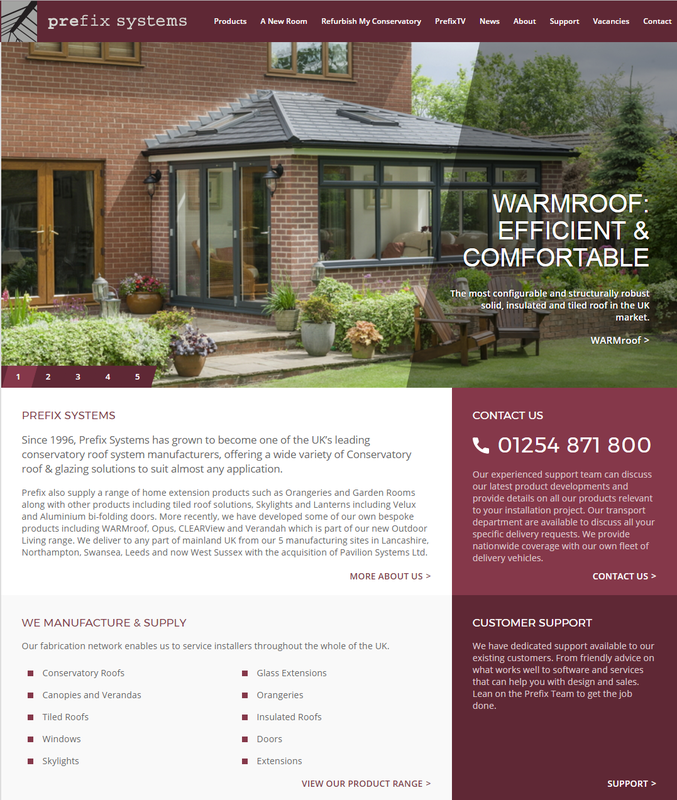 This investment will enable the company to offer its customers any roof in any colour, backed up by superior quality and improved lead times. 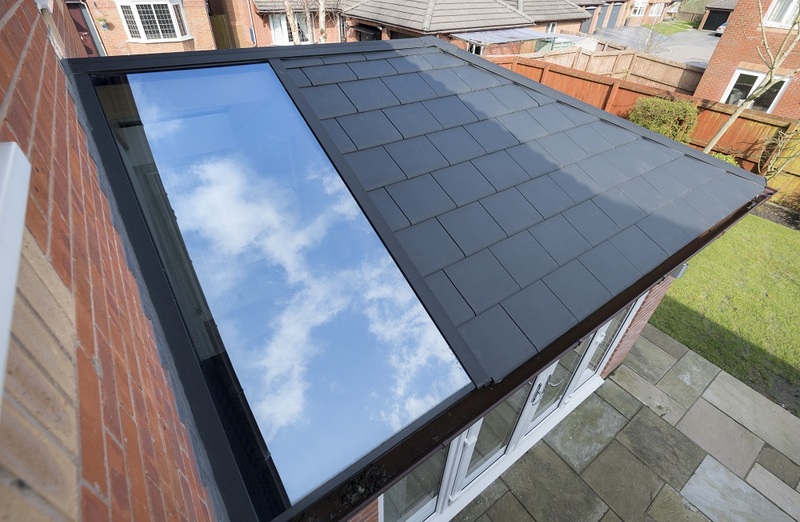 The evolution and increase in demand for glazed home extensions has come about in two distinct roof forms; true orangeries such as the iX250 and the glass and tile hybrid, in the form of the impressive WARMroof hybrid. 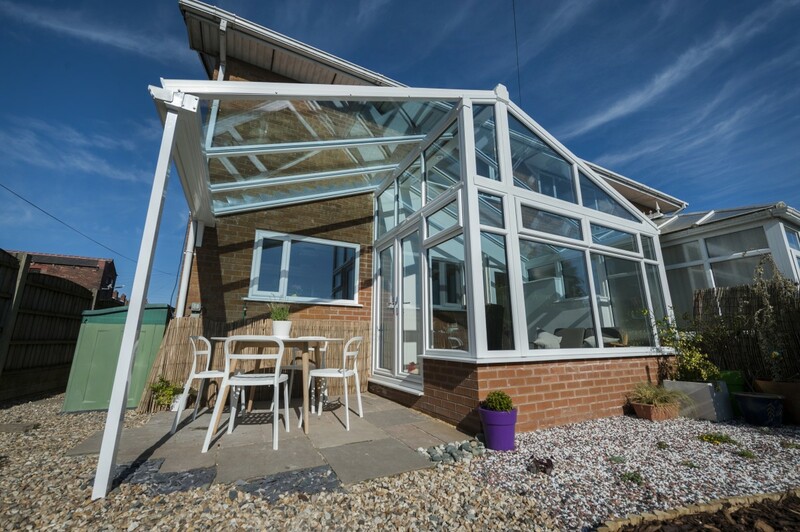 The iX250 utilises a fully insulated, structural deck, which is supplied in easy to handle ladder sections and is topped off with a glazed lantern roof, including the Prefix OPUS hardwood timber offering to the inside face. 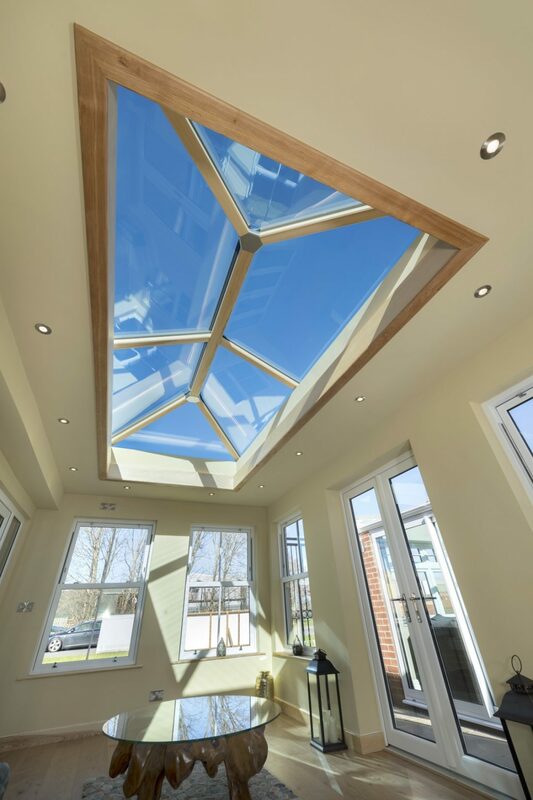 While the WARMroof hybrid combines our award-winning solid WARMroof, with triple glazed panels integrated into one structure, ensuring maximum natural light with stunning aesthetics both internally and externally. 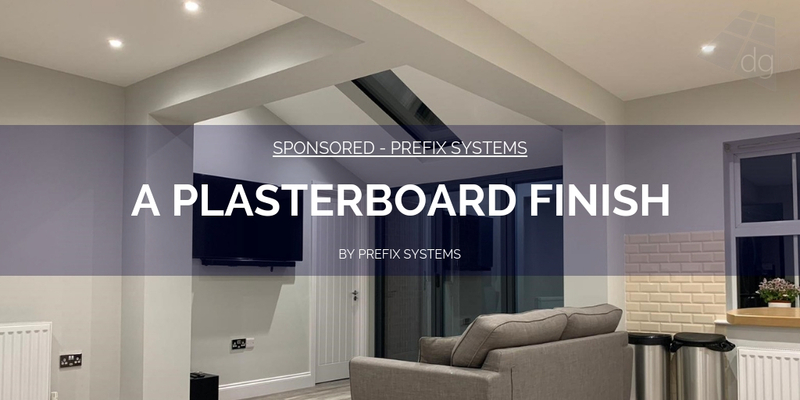 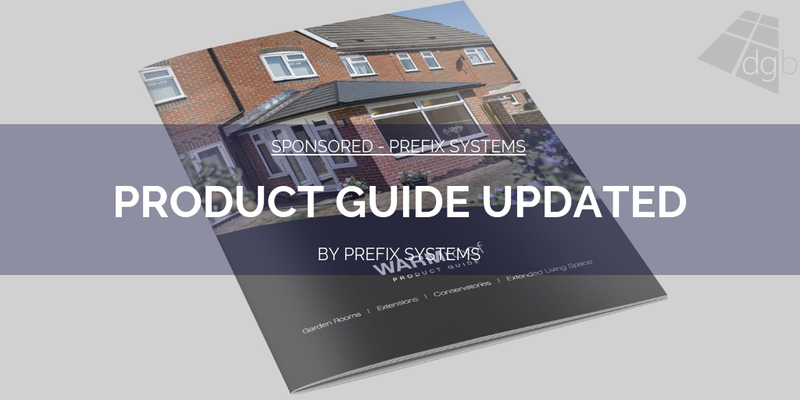 For further information on Prefix Systems and a free marketing pack, including the latest 56-page Product Directory, contact the head office on 01254 871800, visit www.prefixsystems.co.uk, e-mail [email protected] or add to their considerable following on Twitter @prefixsystems.